Hey guys! So, for the next two weeks my life will be pretty much totally consumed with 4-H. Posts will be short and to the point, if they happen at all. There's a book that came out today! 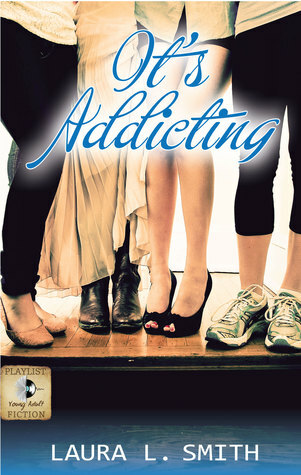 It's Addicting by Laura L Smith. This book released today and it would be great if it got a good bump in sales! Haven't heard of the book? Check out book 1, It's Complicated, on Goodreads and Amazon.